Offering you a complete choice of products which include esd safe rubber mat, anti static mats, esd safe mat and esd safe vinyl mat. Color Available Green, Grey, Black, Blue etc. Our enterprise has been involved in manufacturing a wide range of construction products such as ESD Safe Rubber Mat. This is double layered high temperature Resistant mat that is ideal for Static Safe Work Benches. The material has high resistance to solder and chemicals, when contacted. 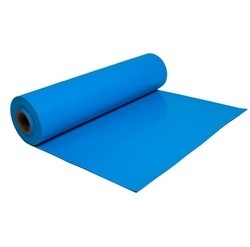 High quality dissipative mat are designed to harmlessly drain charges from personnel, circulation box, bags, components etc. Colors Available Grey, Black, Green, Blue etc. 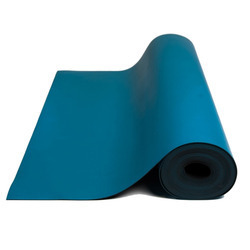 We are offering Anti Static Mats. Pioneer in the industry, we are engaged in presenting an impeccable range of ESD Safe Two Layer Vinyl Mat. Blue, Green, Grey colour available. 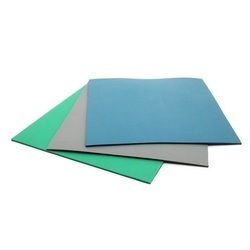 We are engaged in offering a impeccable range of the ESD Safe Vinyl Mat. Blue, Green, Grey & Beige Colors available.